Hello SCT fans! Here at Photoplay Paper, we recently released the Christmas version of the insanely popular O Canada collection and it has been flying out the warehouse door! 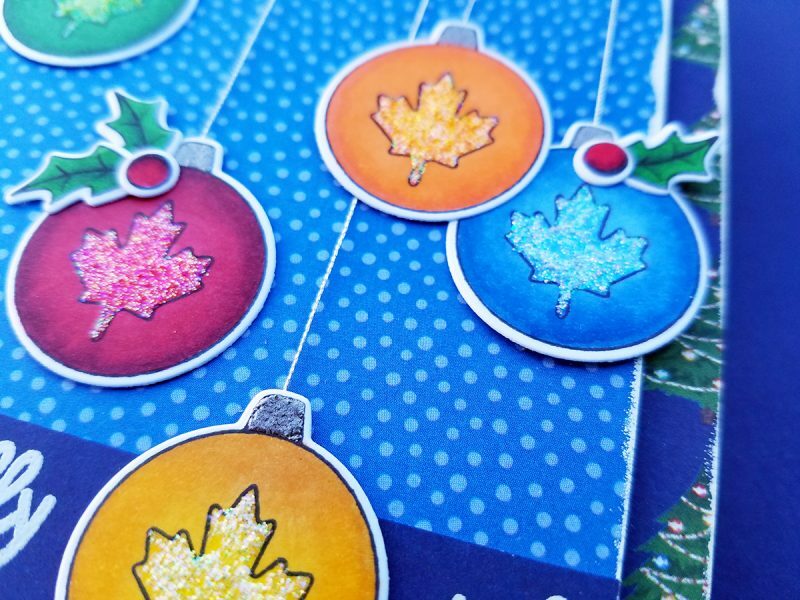 The super talented and native Canadian, Nicole Nowosad, created a couple of fantastic layouts using O Canada Christmas, including a fun and free cutting file. You can nab the cutting file HERE, along with a pdf instruction sheet to recreate one of her layouts HERE. 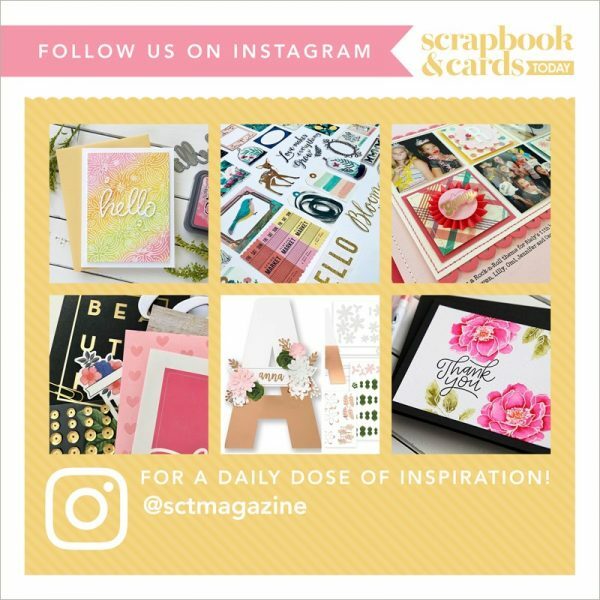 Becky (Fleck) Moore also created a couple of really cute cards, and those will be featured on all of Photoplay’s social media channels next week, including free cut files and instructions. Be sure to sign up for their newsletter by visiting www.photoplaypaper.com so you don’t miss out on those freebies and how-to’s! Here’s a couple of sneaks of those cards. Speaking of freebies, we’d love to give away a complete collection of O Canada Christmas to one lucky winner here at SCT! 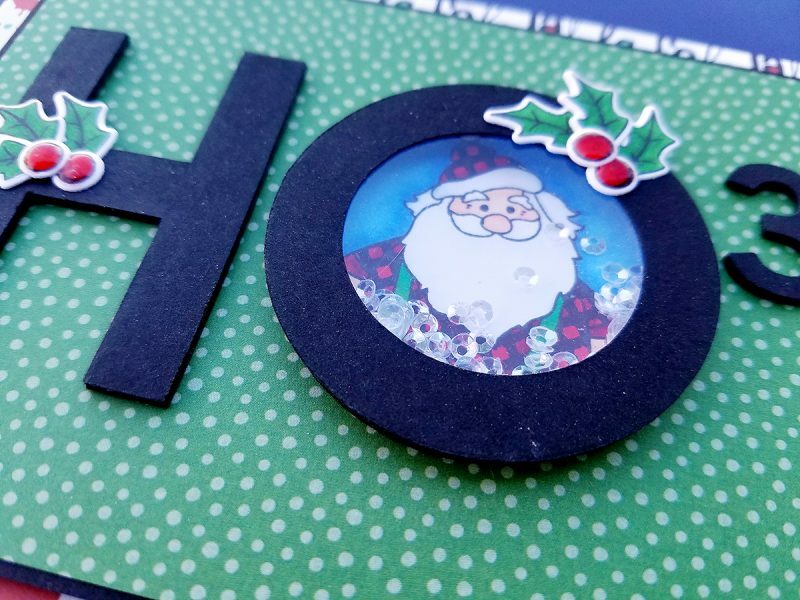 For your chance to win a collection pack, die cuts, Solids Plus paper pack, stamps and dies, just leave a comment on this post and tell us your favorite holiday color combo – traditional red and green or contemporary pink and teal! This giveaway is open to everyone, everywhere in the world. SCT will draw a random winner on November 22. Good luck! We invite you to stop by Photoplay’s Facebook page and leave them some love (be sure to tell them SCT sent you)! A big thank you for our friends at Photoplay Paper for joining us today! 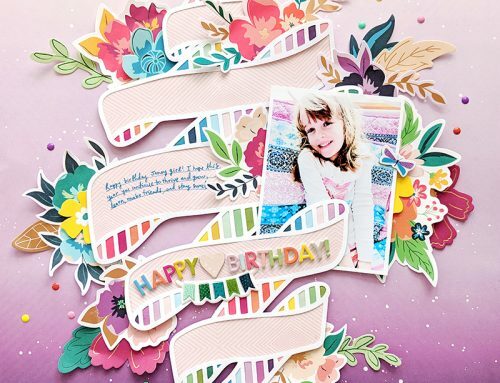 Gorgeous artwork from Nicole and Becky, a free cut file, instruction sheet and a giveaway! OH MY! Congratulations Dianne! 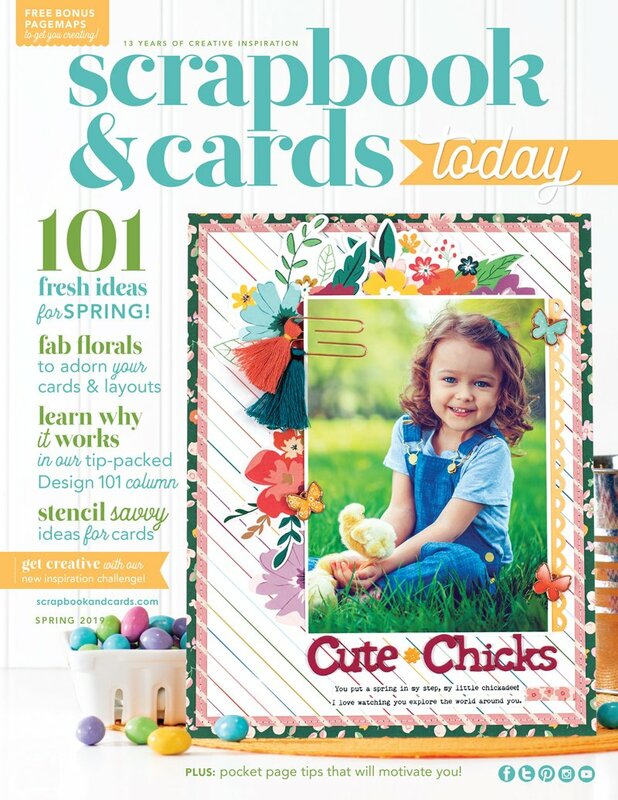 Please send us an email with your address and telephone number to ideas@scrapbookandcards.com. 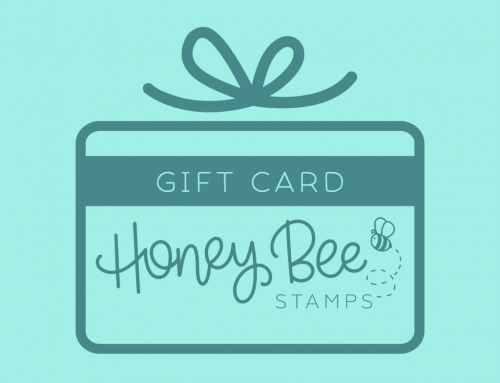 Be sure to join us for Stampin’ Up! Inspiration Saturday tomorrow! Silver and blue! Love anything Canadian and so much talent and creativity , eh!! Cute paper pack. I am a traditionalist with red and green. I do like the traditional colors but with a twist, like a touch of aqua. I do favor the traditional Christmas colors of red and green but am really liking all the new ones too. What an adorable collection! I think I NEED this collection… Minnesota is almost Canada after all. It is fabulous Becky! Such a great paper pack! I love the inspiration! I do tend to use the traditional red & green Christmas colors, but also like to use blues & silver. love the patterns in this pack – love to win!! These are the perfect papers for card making…small patterns that would look great either as backing or as the focal feature of the card. I would love to win this paper pack. Wow, Wow, Wow! I love this paper. So much fun. I’m torn between the traditional red and green and the pink and teal, but when push comes to shove I guess I would land on the traditional side. Gorgeous collection! I say pink and teal–love non-traditional colors for Christmas. I totally love traditional, but I like to throw in the nons a little bit. 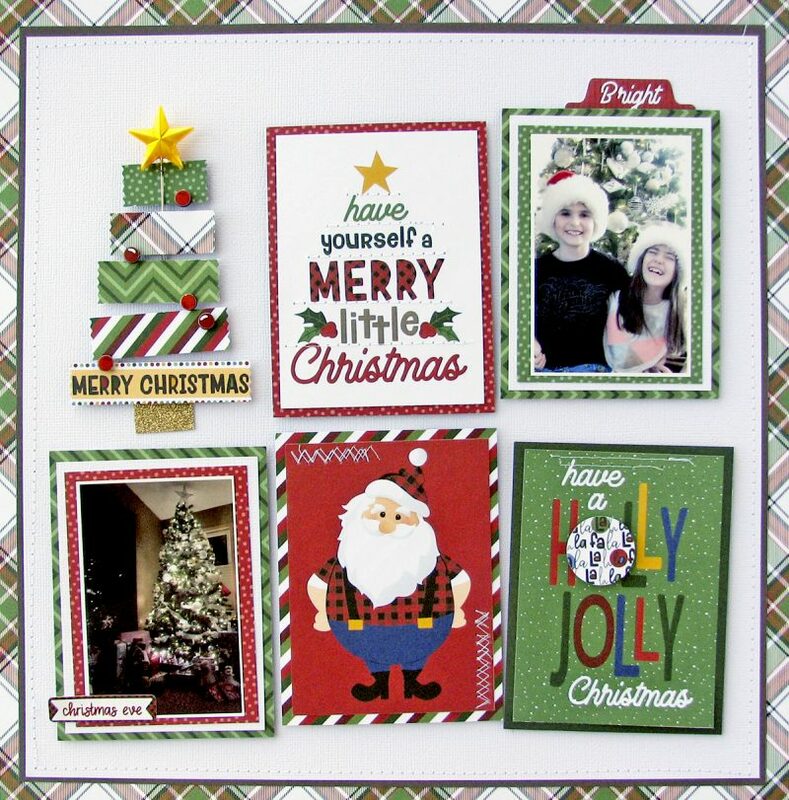 I love the Canada collections and would love to do a layout with the Christmas collection. I love deep reds and evergreens in this line, as these are my favourite colours. I LOVE this collection! It fits right in with Christmas here in Montana! I like bright red, green and white for Christmas colors! Great collection. I like traditional red and green. I love traditional red and green! But how fun is the pink and teal. This paper collection is so cute. Love the little bears. I’m a traditional red and green kinda gal! Love this collection!! I prefer traditional red and green for decorating but love .to add other colors when I scrapbook. This would be a great collection to work with! Love this collection! I try and stick to silver and gold for my Christmas colours. papers and embellishments released for the season. fantastic. thanks for the chance to win them. OH my I LOVE everything about this collection, what a awesome giveaway. So totally Canadian and Christmas, what could be better. I do like the traditional colours of red and green but am open to all others as Christmas is my favorite holiday to celebrate. Love love love this collection. Thank you Photoplay this is awesome. Photoplay Paper is my new favourite. Love the themes especially Canadian. So well done and so current. 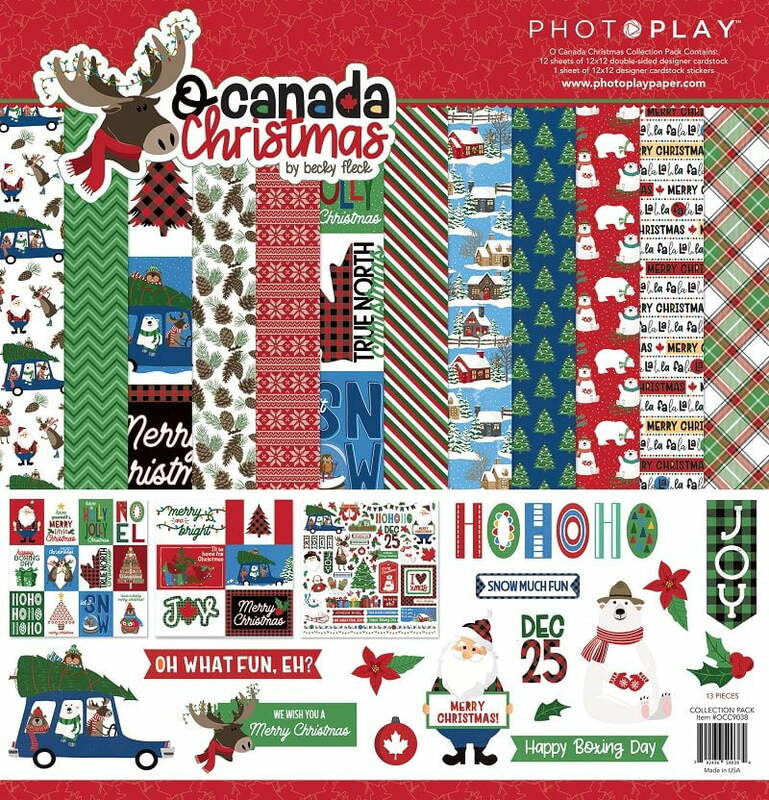 Especially loving the Oh Canada Christmas paper – would love to do layouts with a Canadian theme as this is where I live. Thanks so much Photoplay and Scrapbook and Cards really hoping to win. So in love with this paper. Haven’t seen up close anywhere, but would love to be the lucky winner. Quel beau papier j’aimerais travailler des projets avec celui-ci .Mais cela va être difficile, j’habite en France mais ma fille habite le Canada à Notre-Dame du Mont Carmel . Alors peut être une petite chance . Merci beaucoup. Love the new Photoplay Oh Canada Christmas paper. I am a bit of a traditionalist so red and green it is, but pink and teal are so fun!! I like red and green for Christmas layouts. But sometimes I like a change so pink and teal might be fun! Thanks for the opportunity to win such a cute paper pack! My favorite holiday color combo is the traditional red and green but pink and teal is my fave combo ever! Love all of Photoplays’ goodies – thanks for the chance to win! Although I’m not Canadian, I absolutely LOVE this collection and could put it to good use on layouts from trips to Canada. 🙂 Becky and Nicole are SOOOOOO talented!!!! 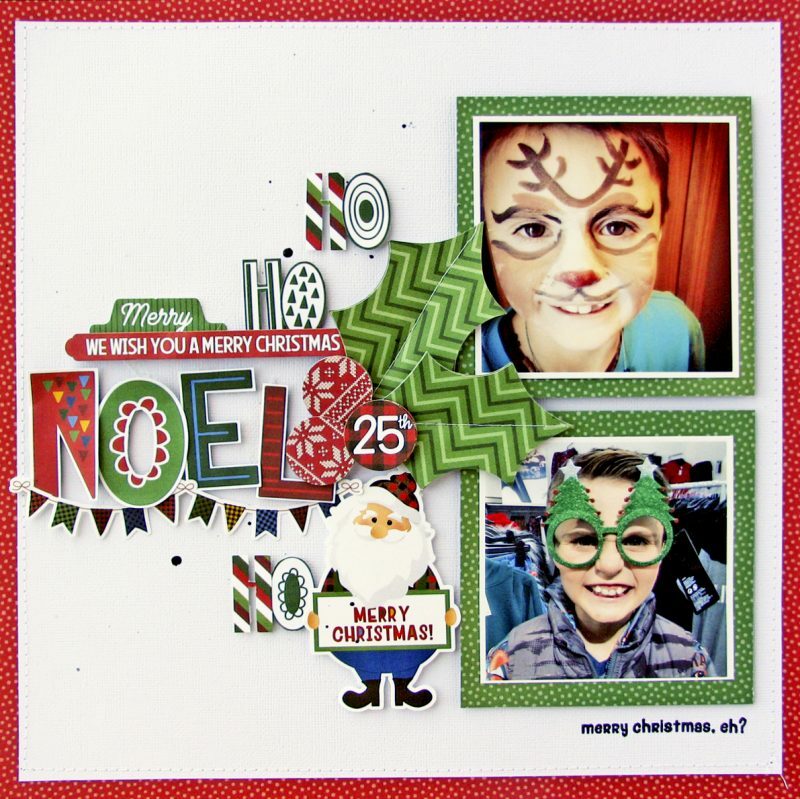 I love red and green and red and white when I scrapbook Christmas. My tree is red, white and tourquoise blue…I love this pack so much! 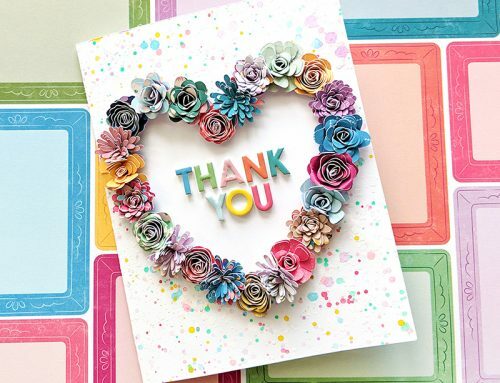 Lovely cards and layouts shared today! My fave is the pink and teal. Thank you for the chance to win these goodies. Love the traditional colors but the new ones are growing on me too! I love experimenting with different color combos for Christmas, but traditional colors are always nostalgic for me! Red and green and gold! But also blue and silver! I love Christmas! I am so proud to be Canadian and would love to use this collection in my scrapbooking. Pink & Teal! Lately I’ve been using non-traditional colours for a nice change to my cards! I love Photoplay . As far as Christmas colors go, I like either depending of the situation. I tend toward the traditional, but I do like to throw in blue and white for that wintery effect, and silver or gold for some shine! This collection is so cute! I love a good red for Christmas and love to pair it with bright green or blue or aqua. I’m a little old fashioned, so for me, I like the traditional red and green. Love this collection pack..It is perfect for our Canadian winters. The colors are perfect for Christmas projects. O Canada Christmas paper is Great! Such a nice group of paper. This is such a cute collection! I love it!! I would lean more towards the traditional red and green when it comes to Christmas colours, but I like other combinations too! Thanks for the chance to win! My favorite Christmas color combo is red and gold. Especially if the gold is glittery. I like to mix it up: red and green for, say, family layouts, and pink and teal for the Cookie Exchange party layouts. Thanks for the opportunity to win! Love it! I always come back to red and green, although I do like pink and teal (however, they were my wedding colours, so they remind me more of that than Christmas!). This is simply wonderful! Michigan is also close to Canada! Love the colors and could use for Michigan winters too! What a fun collection of product…even a non-Canadian loves it! I love red and green for Christmas. This collection is gorgeous with red, green, and pops of blue. I just love it! gorgeous collection and the layouts are GREAT, love this Canada paper , I,m sure more great layouts we will be created. Love Photo Play and this fun paper pack! Red, red and red! Love this Canadian collection. I love traditional red and green! Such a wonderful collection. What a GORGEOUS collection! I love it ALL! I am a traditional red and green gal! My fave Christmas colour combination is silver and blue however if I had to choose between red and green and pink and teal I would definitely choose pink and teal. Love the O Canada collection!!. Oh what fun it would be to win….this awesome collection. OH! The cabin paper is my FAVORITE!!! But all of the papers are just perfect for Christmas. The teal and pink look great together. This is a great collection. I like tradtional burgundy with forest green! Mine isn’t traditionsl nor contemporary…..
What a great collection… Way to go Photoplay! Used to love red, green, and gold. But now I’m leaning more toward pink, blue and green. Would love to win this collection as I have no Canada papers at all! Love this collection…it’s so bright and fun! SO FUN and SO UNIQUE! I love Pink and Teal for sure! traditional colours with metallic accents are my preference. 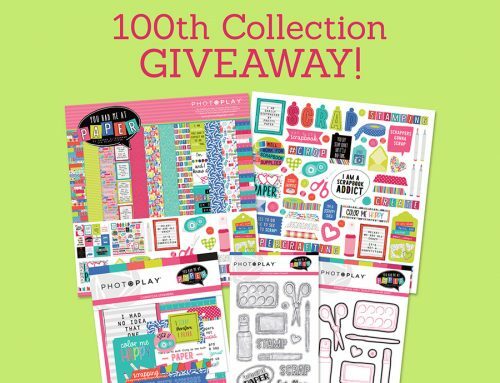 Would love to win the wonderful collection from Photoplay Paper! This collection makes me smile. For decorating I’m a traditional red & green girl, but when card making, I use a variety of color combos. I really like traditional colour combos, but I also really love silver & blue. Versatility in cardmaking is pretty important, so I’m not opposed to unique, non-traditional combos can be great too! I’ve got to say I absolutely LOVE the Oh Canada Christmas line, so thanks for the giveaway!!! Love this O Canada collection. I prefer the traditional red & green at Christmas. Oh what a collection! I love teal, navy and a pop of red! I tend to stick with the traditional colors of red and green. Seeing other color combos are inspiring though.I might be willing to try a new style. Just thrilled and excited to make Canadian themed Christmas cards this year. Really fantastic! My bestie would love this for Christmas creations. She is so fantastic and has been teaching me so much. We would have fun for this! These papers are beautiful. I love the cabin and the pine cone paper especially! My favourite Christmas colour combo is pink and teal. It is hard to pick but my favourite Christmas colors are pink and teal. Thanks for the chance to win this great collection! What a wonderful paper collection! I love the patterns in it & all the colors. I don’t have a favorite color combo, I tend to “change it up” a lot, but I do come back to the traditional red & green every couple of years. I just celebrated my first year as a PR of Canada! This paper is adorable!! Love it! I guess I’m a traditionalist and would go with red and green but I do enjoy changing it up a bit with no traditional colour combinations on occasion. Love Red and Green as well as silver and gold. But the other vibrate colours in this kit remind me of the paper chains I made to decorate our Christmas tree in my younger years. The kit offers a lot of opportunity for ones imagination to run free. A beautiful kit. I tend to incorporate kraft, deep red and dark chocolate / black like the Canadian plaid colours for my cards or layouts. I would love to play with the new colours in the Oh Canada collection! What a cute paper collection!! Thanks for the chance to win! Wow love the colours what a great package. Thanks for the great give away. I love Photoplay Papers, thanks for the give away. I love the traditional reds and greens. I find that my eye is attracted to the blue and white combo at christmas. I’m thinking I love the traditional red and green but with lots of black accents. Would love to win this Canadian inspired package, so gorgeous! Such a cool collection. Its great that Canada is finally getting recognized with its a collection devoted to this great country. My fave Christmas color, this year as it changes yearly, are gold and red. I love the traditional red and green combo at Christmas. This paper is SO adorable! Thanks for the chance to win! I tried Photoplay paper this week for the first time and instantly liked the glossy feel of their paper. What a cool new collection. Would love to add it to my selection. Thanks! Love this paper! Thank you for the opportunity to win. The traditional red and green is more versatile for me. Thanks again! More of a silver and blue gal – but such a pretty set am sure I could do something with it . This collection is adorable! We will be in Montreal in December and this will be perfect to scrapbook our memories! I didn’t realize that the O’Canada was so versatile! I could use some O’Canada in my life! Love the red and green! Actually, I love all things Christmas themed! I am not from Canada! But I am so loving this adorable paper collection! I can really see a lot of cute things that I could create if I did have this set! Thank you so much for the chance! Between those choices….red and green. But I love teal and silver! I do like the dark reds and greens that have small prints on them. I like all of this Photoplay collection…I wish it was Christmas all year long. Happy Holidays to all! Traditional red and green is my favourite, but I’m always open to new colour combinations. Best Christmas line ever, so cute !!!! Thanks for the chance to win. Traditional Red and Green thanks for the chance to win! Awesome paper! I love the traditional red and green. Thanks for the chance to win. I am mainly tradition red and green, but sometimes I like to use what ever the in colours of the year are for fun. This is such an awesome paper pack. I must say traditional all the way red & green!! What a fun collection! Love scrapping Christmas with all the fun greens and reds! Thanks for the chance to win SCT!! I am partial to the contemporary pink and teal but this collection is fabulous with its blend of traditional with the lighter green and blue shades. I love red and green for sure….red just makes such a strong statement and green is one of my favourite colours! Red and Green is my favorite! Those holiday layouts really sparkle! I love the red and green it is my favorite and its traditional. I am not from Canada but I have visited Brockville Ontario many times as we have family there. Love the collection! Sooo much fun for a Canadian winter with lots if snow. I like the traditional red and green and seen some very pretty options with navy, browns and white!! Love this collection! My favourite Christmas colour combo is traditional red and green, although I do like other colours thrown into the mix, like dark blue or shades of brown. I definitely prefer rich, dark shades over brights or pastels, though, no matter what the colour combo is. What a great prize from Photo Paper Play! I am definitely more a red and green girl for Christmas layouts. Very traditional looks for me. I absolutely love this collection! My fave color combo is red and gold for the holidays. I’m loving mint and woodgrain at the moment. And always love me some photo play colors and designs! !